Engineer, musician and song writer Mic Blaque reigns from Brooklyn, NY, the birthplace of Hip Hop’s most notable veterans including Biggie Smalls, Jay Z, Mos Def and Fabolous. He has been featured in Underground Magazine, HHH Magazine and Rep Your Borough Magazine’s ‘Leaders of Tomorrow’ section. In addition, Mic Blaque has performed at Penn State University opening for The Last Poets, New York University and Wilmington University as part of a college tour. 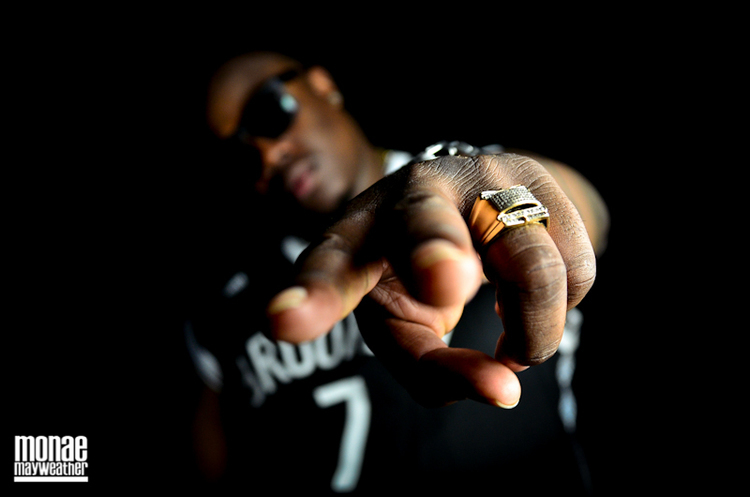 One of his latest achievements include his recent opening act performance for Smoke Dza. He has also opened for one of Hip-Hop’s newest, Meek Mill of Maybach Music Group, Joey Bada$$ of Pro Era and the legendary duo M.O.P. at South Paw in Brooklyn. 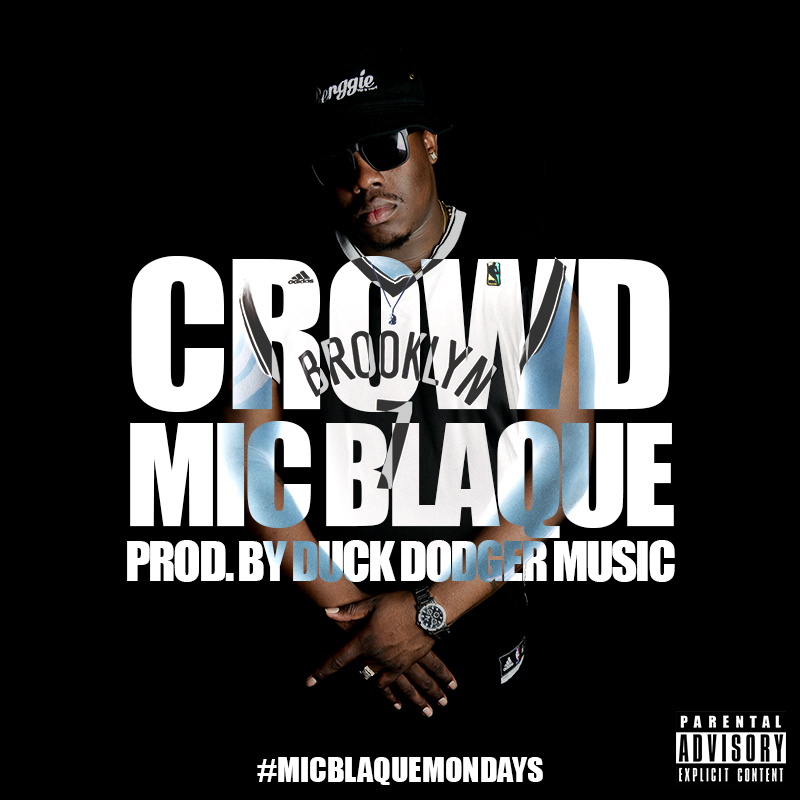 Mic Blaque has also, worked with General Steele of Smif N Wessun and Umi RBG from Dead Prez. Other major accomplishments include receiving airtime with Hip-Hop’s top radio stations Hot 97 and Power 105.1. 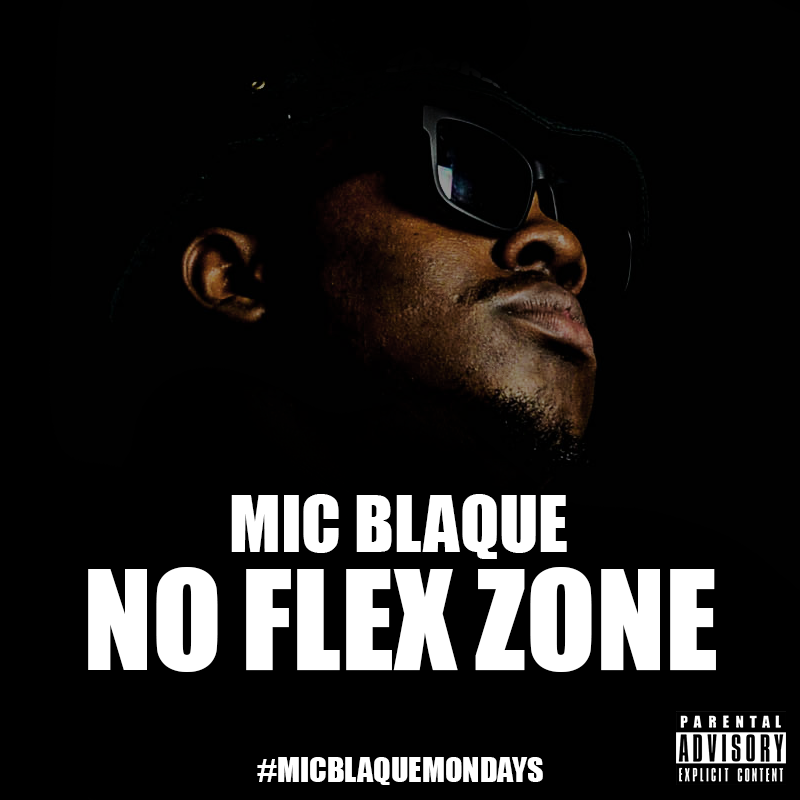 Mic Blaque draws his inspiration from Gil Scott-Heron, Curtis Mayfield and Bob Marley. His versatility is what sets him apart from other rappers within the music industry. When he first began rapping, he knew early on that he didn’t want to fall into the same category as many other Hip Hop artists, who only rap about drugs, guns and money. He wanted to create music that would promote change and create awareness about real issues life puts fourth. Man we be ready to risk it all for nothing. Imagine you used that same energy to chase ya dreams?